For the price of the Iraq War, we could've bought enough Chantix® to help everybody on Earth quit smoking five times over. 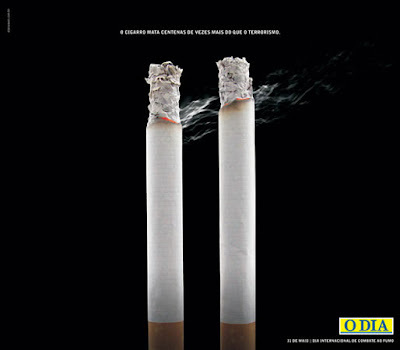 According to the World Bank, 1.142 billion people in the world smoke. Antismoking therapy with Chantix® costs $112 per month and lasts three months. Treating everyone on earth with this therapy five times over would cost $1.92 trillion, which is $1.08 trillion less than Joseph Stiglitz and Linda Bilmes' estimate of $3 trillion for the total cost of the Iraq War.